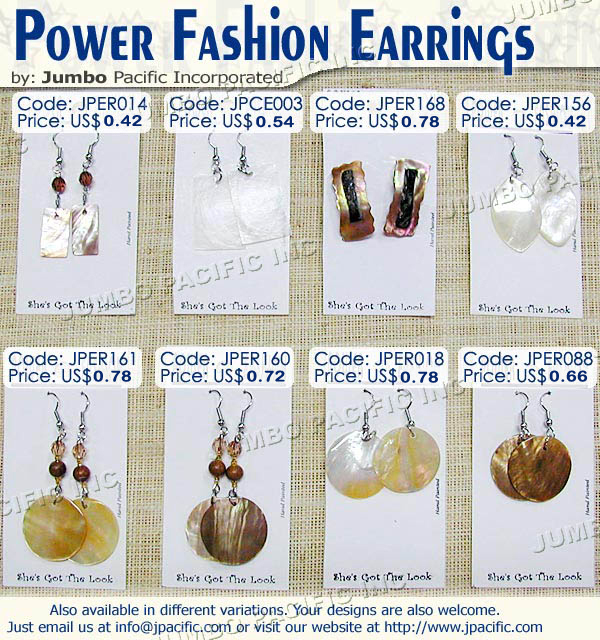 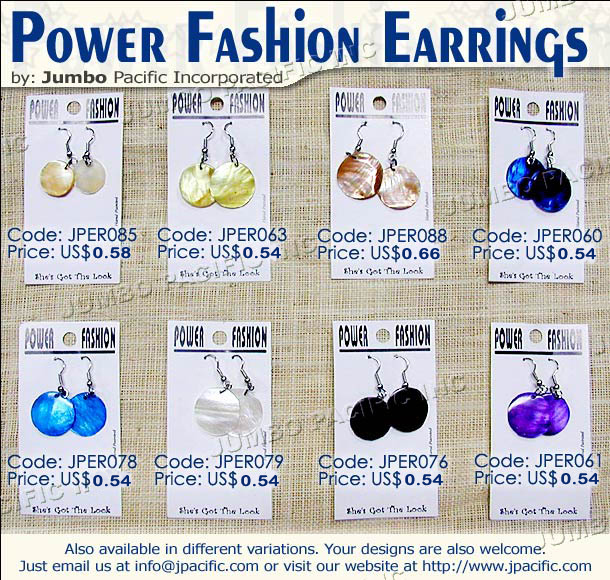 The Philippines being a tropical country and is blessed with abundant indigenous materials of Mother Earth and with the skillful hands of our craftsmen, these materials are transformed into high-quality fashion jewelry products. 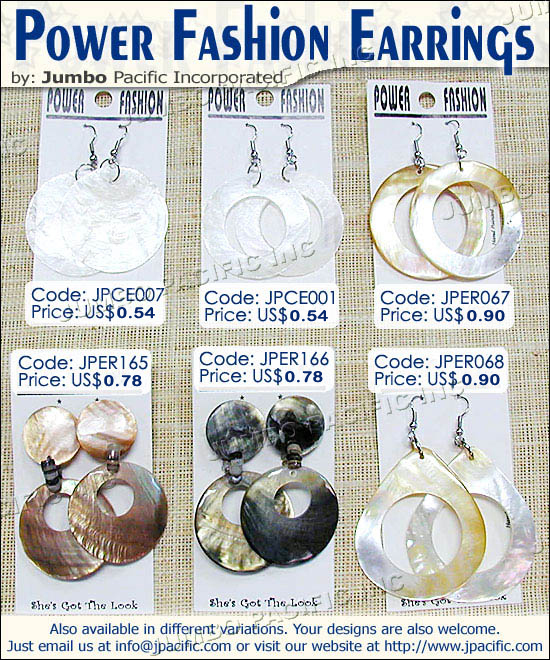 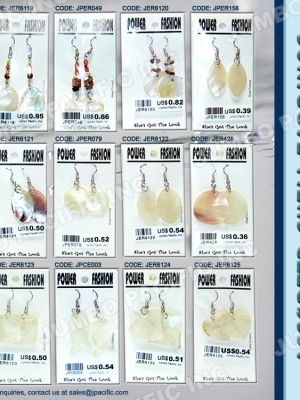 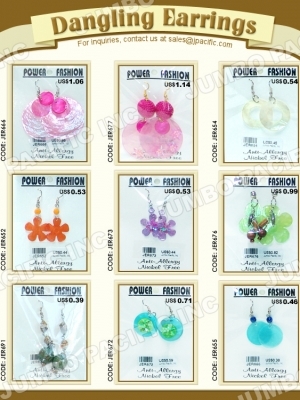 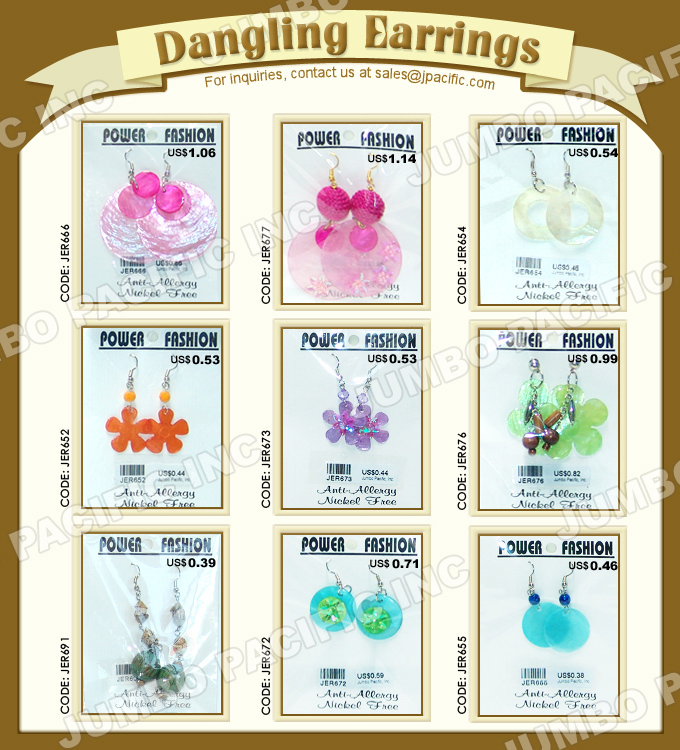 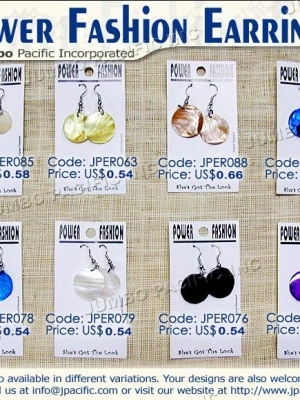 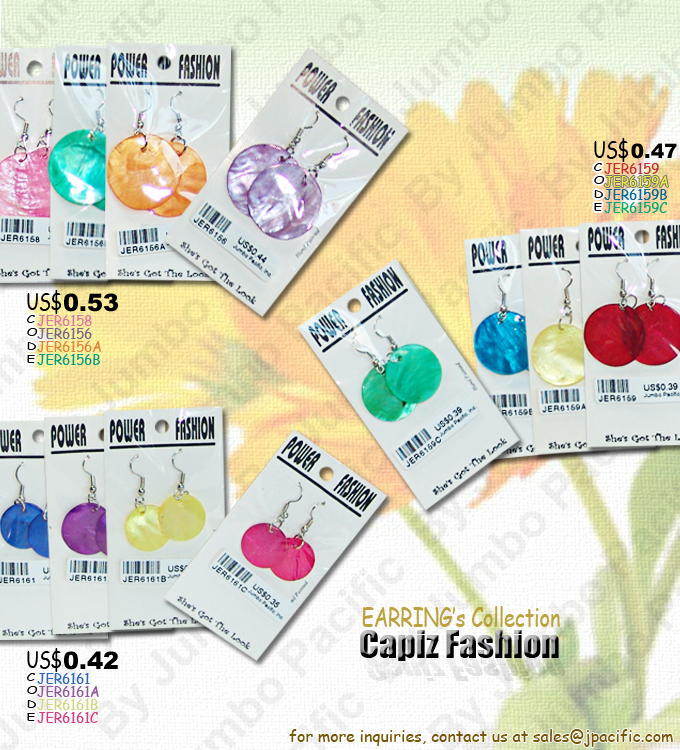 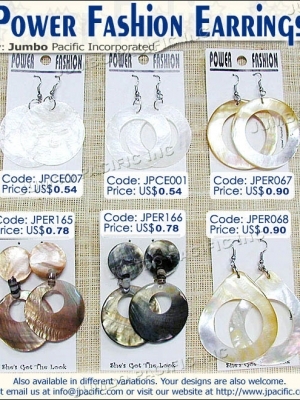 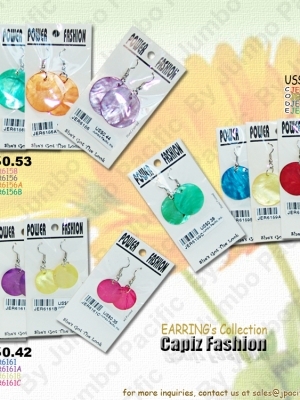 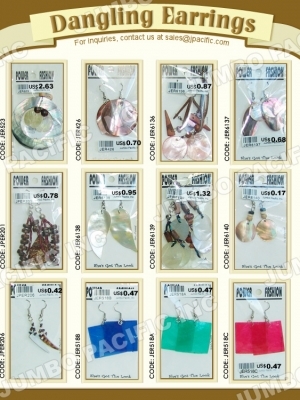 One thing about these jewelries is that it is Eco-friendly because it’s made up of raw materials. 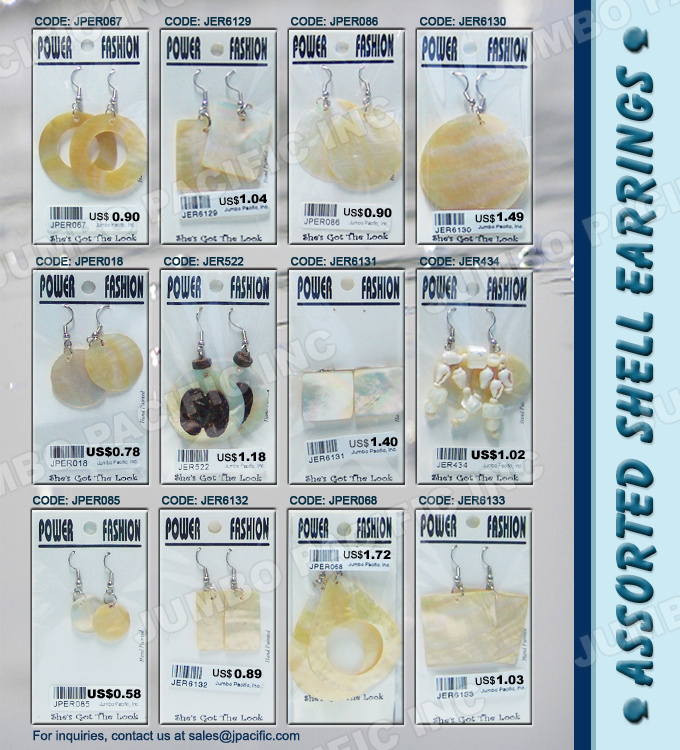 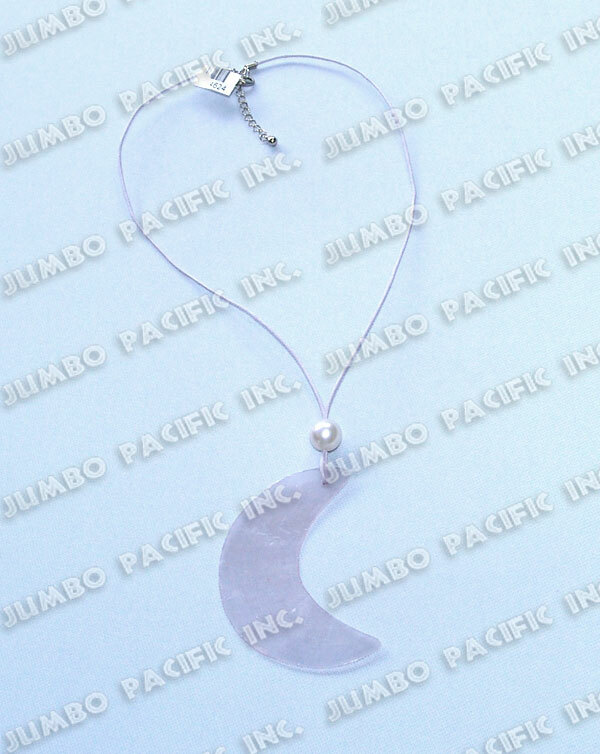 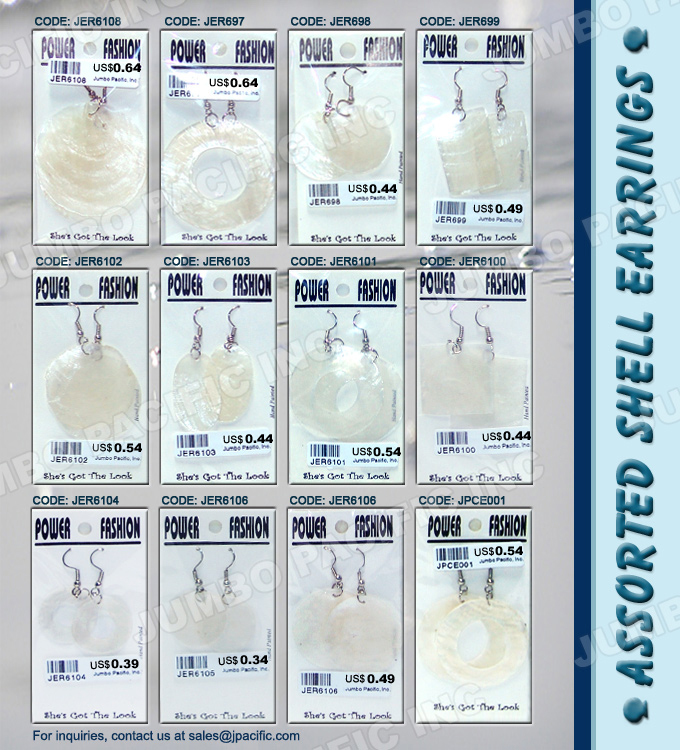 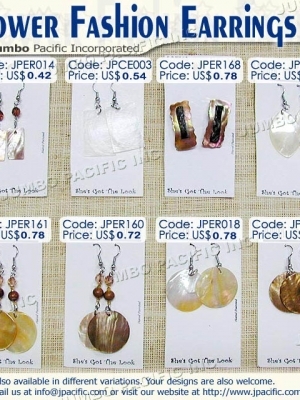 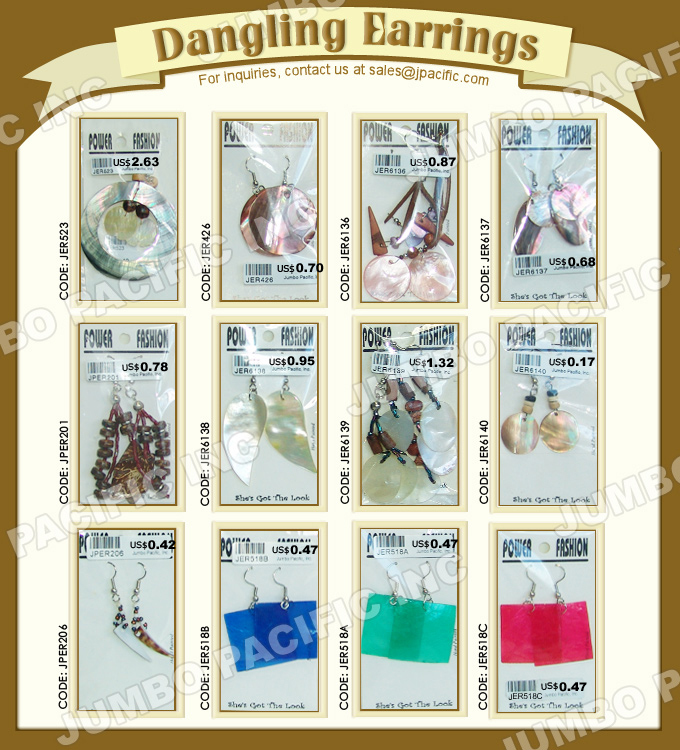 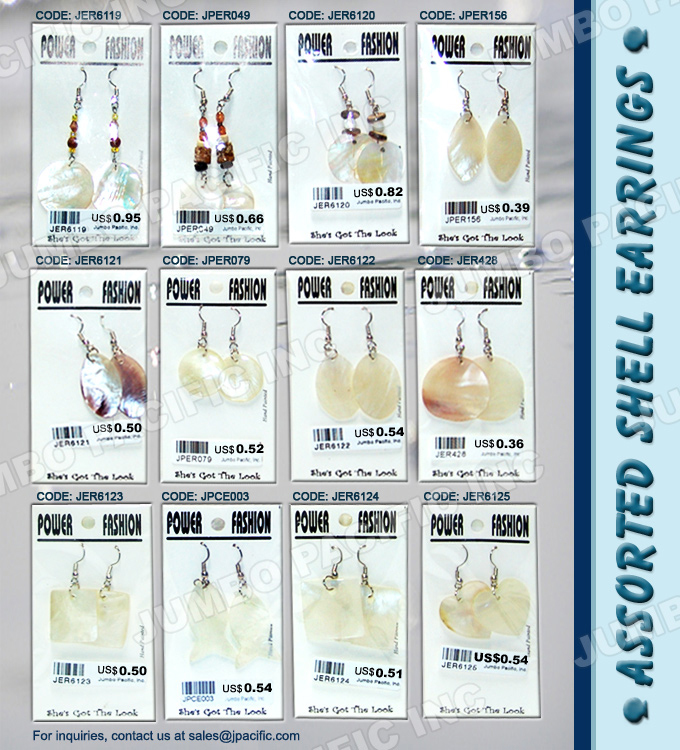 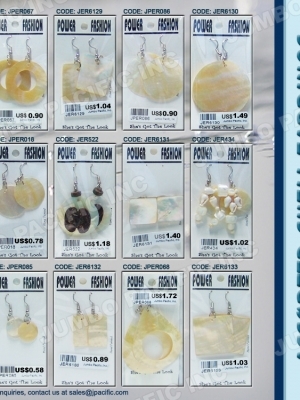 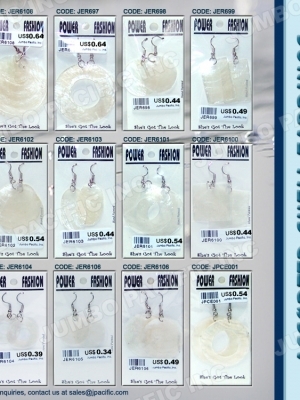 There are various types of Philippine jewelries such as capiz shell necklaces and bracelet, wood necklace and bracelet, coco necklace, tribal necklace, bangles, capiz earrings, and a lot more that is in high quality and uniquely designed. 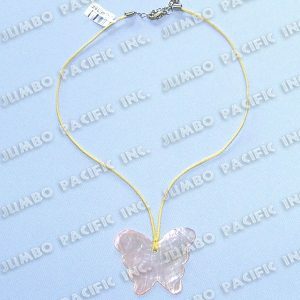 These jewelries do not limit anybody from wearing it because it’s made for all ages.